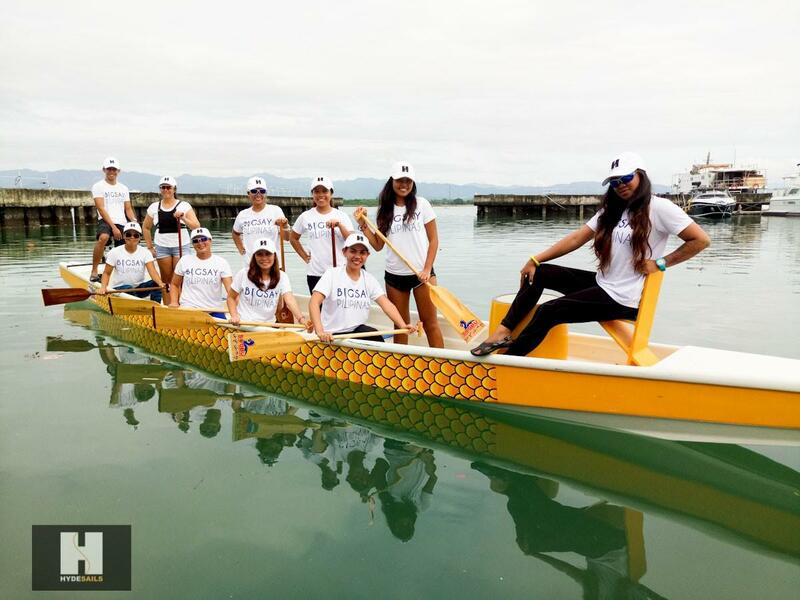 The Hyde Sails Cebu sponsored Sugbu Mighty Dragons topped the 200-meter women’s half-boat category in the 2nd Kagayhaan Gold Cup-Dragonboat competition at the Cagayan River, Liceo Portside in Cagayan de Oro City, Philippines. The Dragons clocked 1 minute 5.84 seconds to win gold medal over hometown bets Liceo de Cagayan University-B who finished in 1:07.97 for a silver medal. 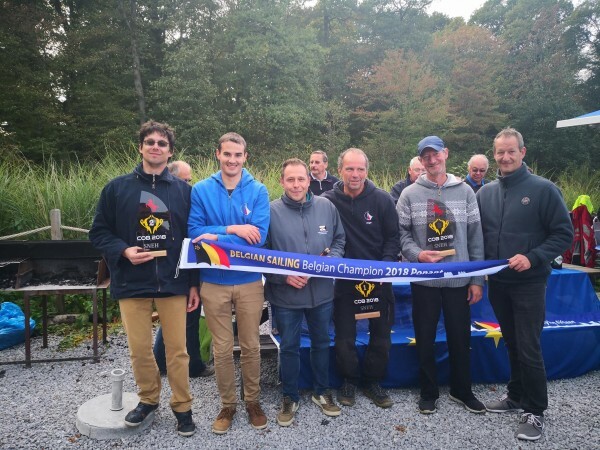 Speed Devilz took the bronze medal with a time of 1:09.96. 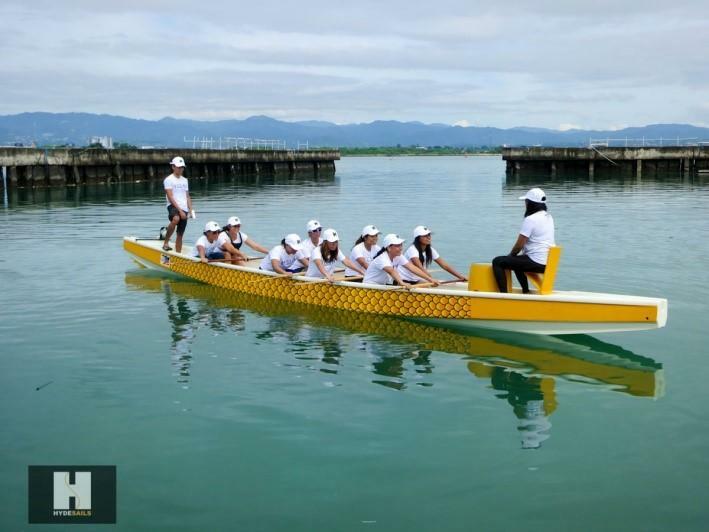 Before the gold medal win, the Cebu-based Dragons (3:1.66) placed second to Liceo de Cagayan University-A (2:59.30) in the 500m women’s half-boat category. Liceo B (3:06.54) wound up third. 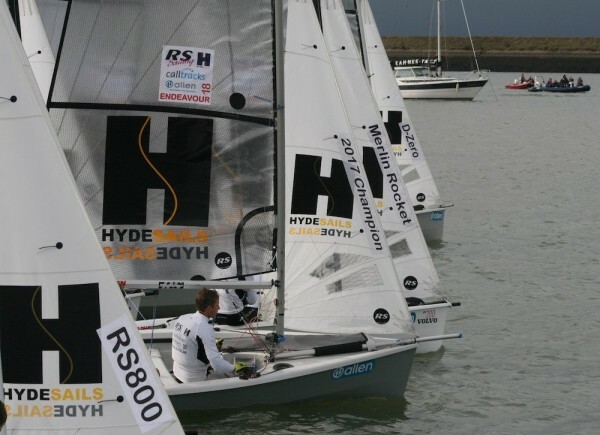 Hyde Sails has been a staunch supporter of this young and feisty team providing logistical support for the team's races in Boracay, Cagayan de Oro and very soon in Keelung City in Taiwan. 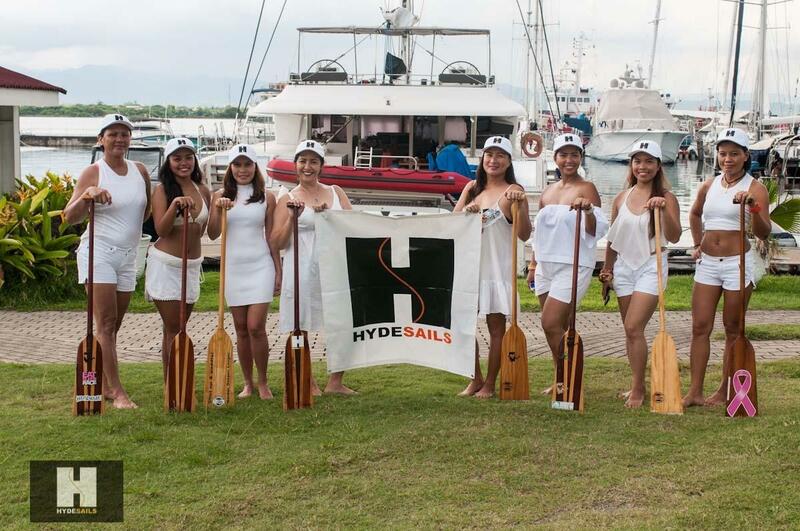 Hyde Sails renews its comitment for Cebu's homegrown dragon boat club crew – the Sugbu Mighty Dragons (SMD) – by providing logistical support for the team's first-ever international dragon boat competition. SMD will represent the Philippines in the 2017 Keelung International Dragon Boat Festival in Taiwan on October 2-3. 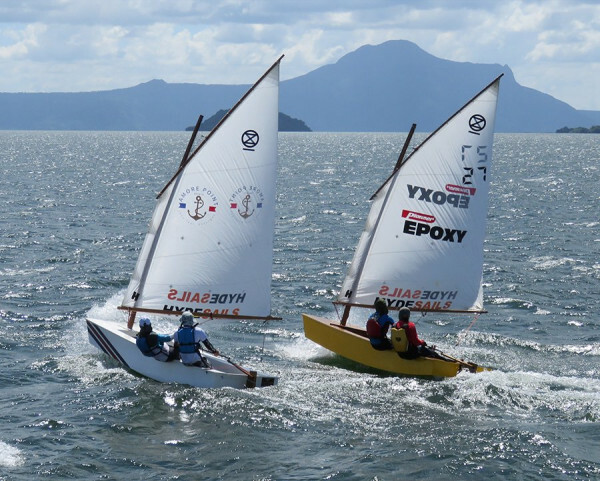 SMD's selection came after the team was crowned champions in the 200-meter half boat category in the 2nd Kagayhaan Gold Cup in Cagayan de Oro City. 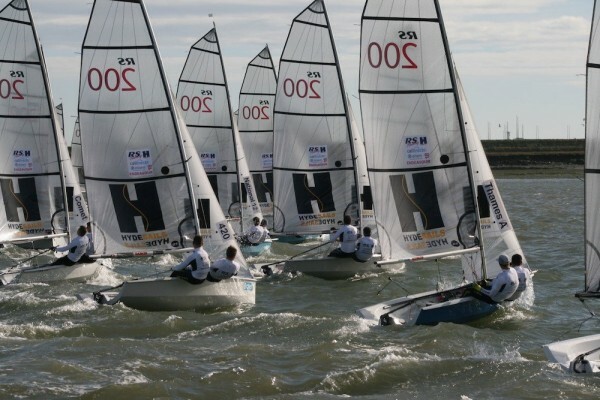 Hyde Sails and SMD share a deep love for water sports and adventure. 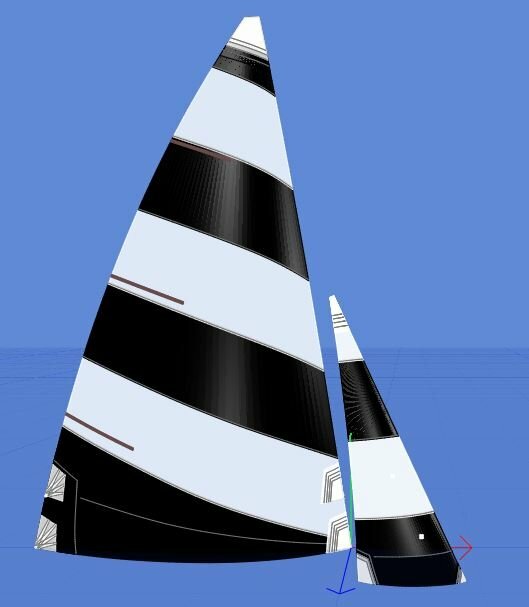 SMD's team values of – hardwork, discipline,and resilience also reflect Hyde Sails corporate promise of providing topnotch products to its clients all over the world. 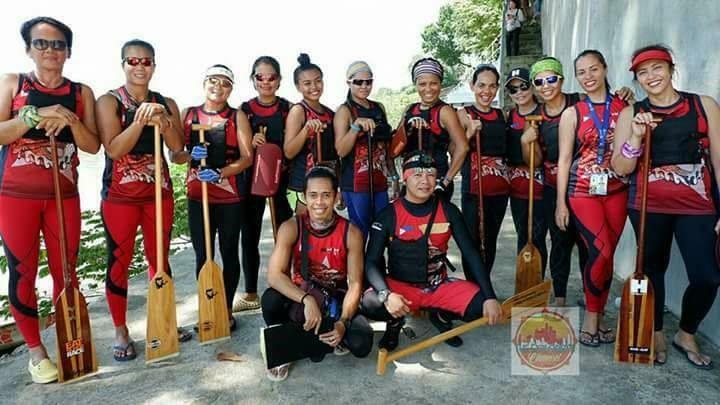 The Sugbu Mighty Dragons is led by team captain Arnold Guinocor and coached by Jimmy Petilo of the Philippine Air Force Dragon Boat Team. 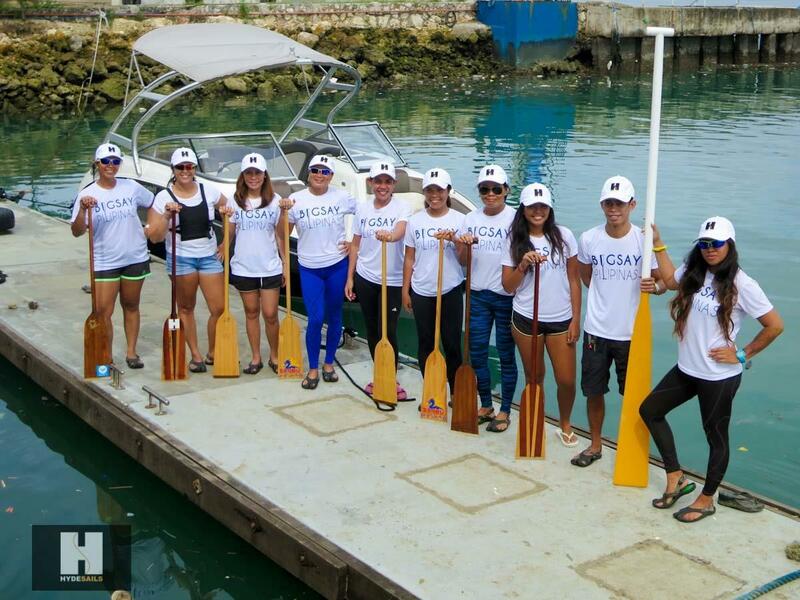 The team comprised drummer J. Arianne Montillano, helm Arnold Guinocor and TJ Camacho, and paddlers Killiaen Ferrer, Odiza Abellana, Haide Acuña, Cora Quiamco, Remia Buenacosa, Joy Hortizano, Michelle Malicay, Hyra De La Cruz, Kareen Benavides, Jean Bolano and Grace Ferrer and Hyde Sails Cebu sales consultant Lorelie Casilan.